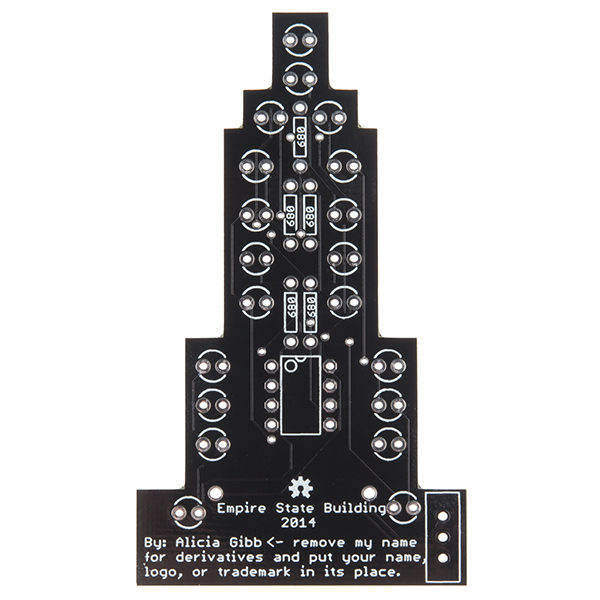 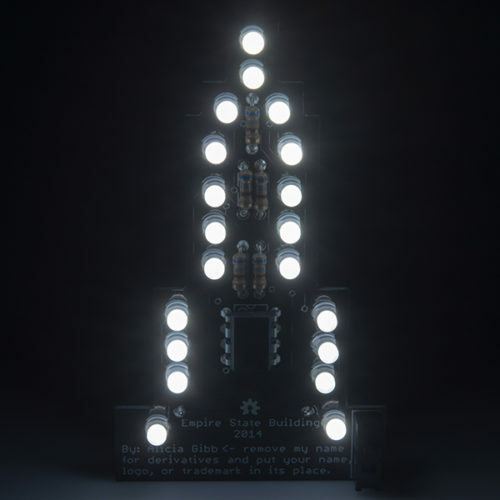 This is the Empire State Blinky Building, a simple PTH soldering kit designed by Alicia Gibb that you will be able to use as a great beginners soldering project or as an example on creating open source hardware derivatives. 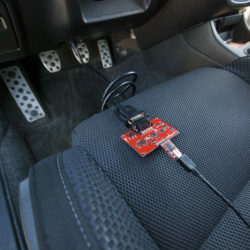 With this kit you and the vast community of hackers will be able to use something to experiment on and modify to your liking. 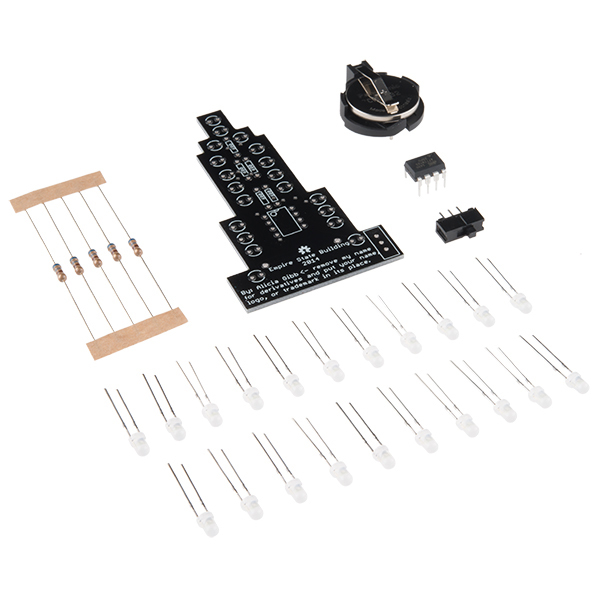 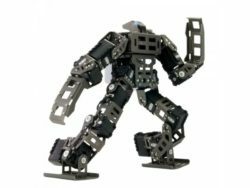 This Blinky Building kit epitomizes the OSHW movement as a whole. 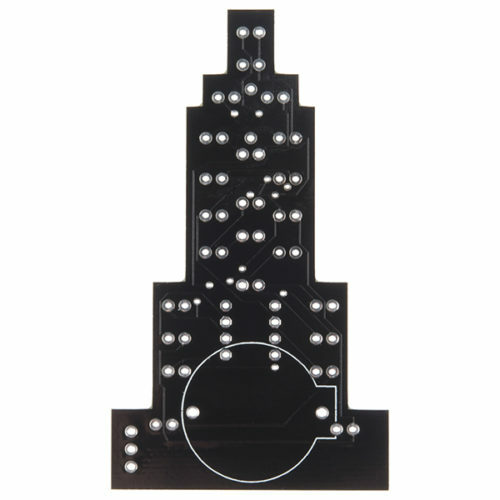 Take this board, which is currently in the design of New York’s Empire State Building, and change it to any other building or structure! This kit is used in conjunction with Chapter 6: Making a Derivative of the book Building Open Source Hardware, also written by Alicia Gibb, to help provide step-by-step instruction on how to effectively explain how the open source community functions and operates. 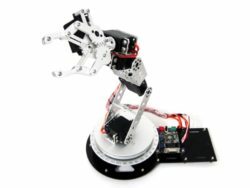 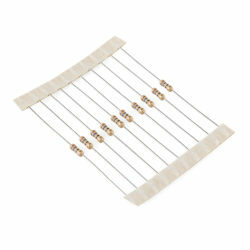 You are welcome to create a derivative of this kit as long as it abides by the Open Source Hardware Definition. 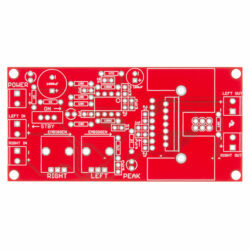 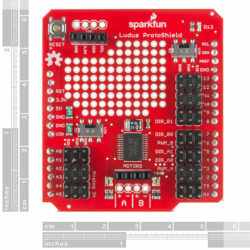 Building this Blinky Building is only a small part of what you’ll learn from it, with this kit and the corresponding book you will be surprised how much you’ll learn about taking this board and totally making it your own.